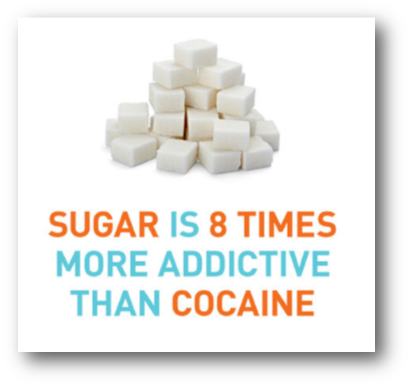 Are you struggling to KICK the sugar habit? Well, you aren't alone. Take this opportunity to kick sugar for 30 days. This doesn't mean you won't be able to eat carbohydrates, but you will pick healthier options. This is your day! Don't put it off and kick the habit today! 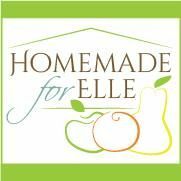 The following link is a PDF from "Homemade for Elle". This PDF is a great place to start if looking for meal and snack ideas.